Einstein's Cosmic Messengers is a multimedia concert created and produced by noted composer Andrea Centazzo in collaboration with me—a performance of music and video images celebrating the history, achievement, and promise of gravitational-wave astronomy. The concert was performed in tandem with science lectures, at universities and science institutions across the U.S. and in Europe. 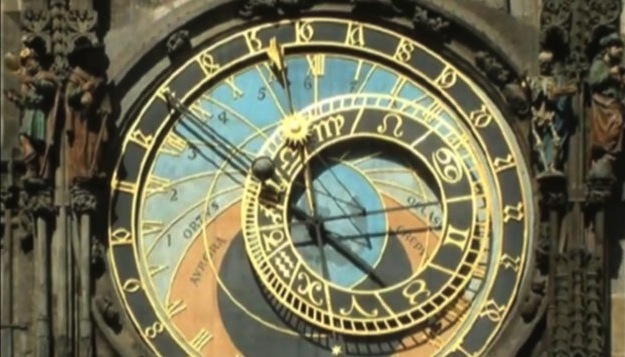 See my video page for an excerpt of ECM, as well as a panel discussion about ECM with Andrea, cosmologist Elena Pierpaoli, and me, moderated by science journalist K. C. Cole, and a short documentary about ECM that I produced	with Roberto Canuto and Xu Xiaoxi. Project page (includes past and future concert dates, video and image credits). YouTube feature on Andrea's OleMiss performance. Pictures from the 10/23/2009 lecture-concert at UCLA. 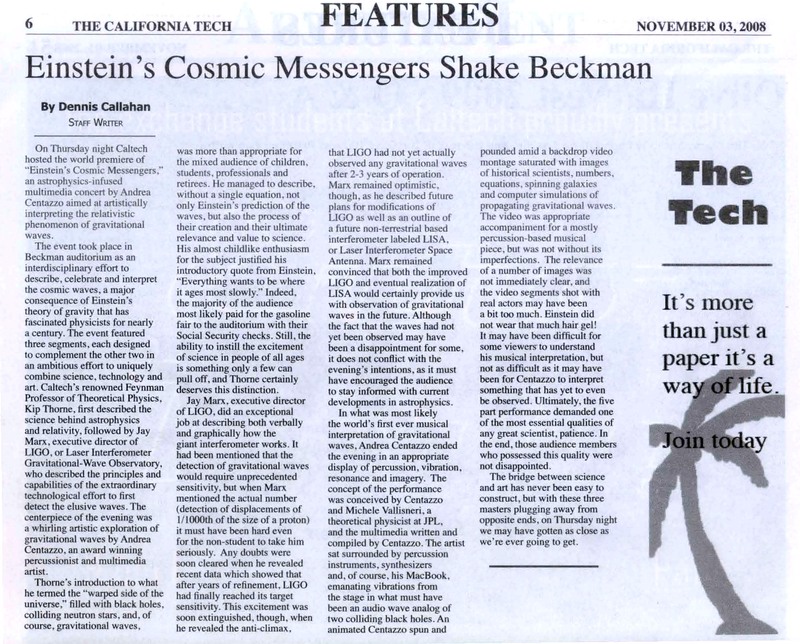 Promotional materials (including California Tech and Sole 24 Ore reviews). 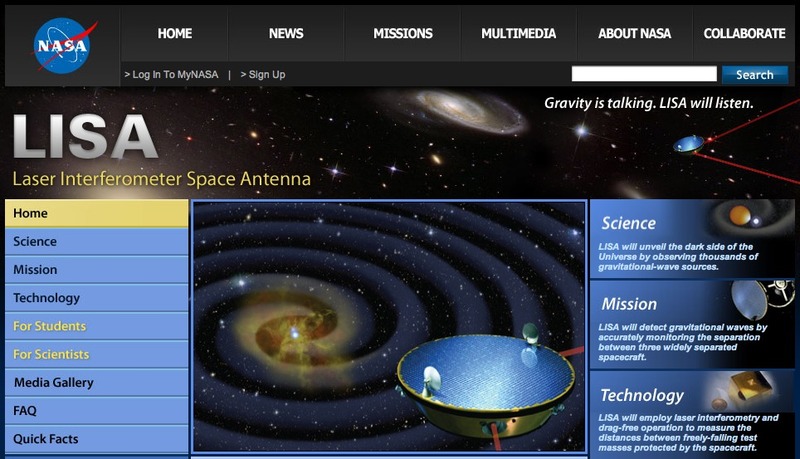 In the first months of 2009, I had the pleasure of curating the redesign of the general-public website for the U.S. LISA project, lisa.nasa.gov (now closed, but visible at archive.org). In 2006, I co-designed and developed the portal of the LISA International Science Community, www.lisascience.org, aimed at professional astronomers and full of useful information, media, and references. The portal subsumed my earlier work for the LISA newsletters.